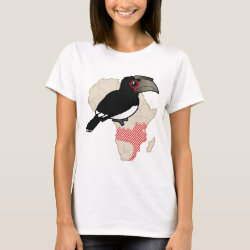 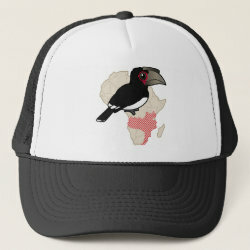 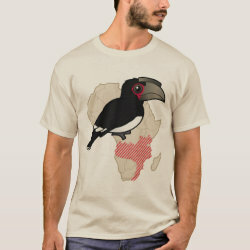 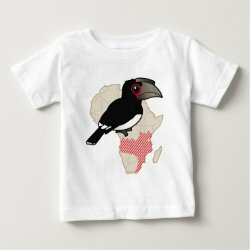 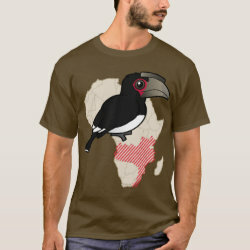 The Trumpeter Hornbill is a medium-sized species of hornbill that lives in parts of Africa. 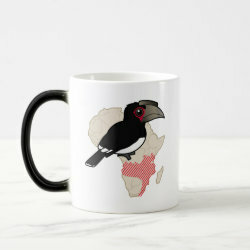 Which parts? 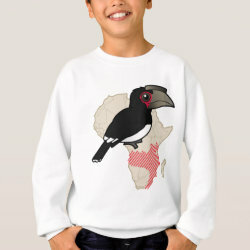 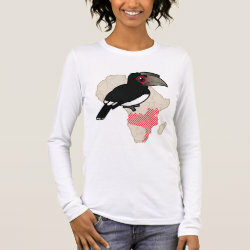 The parts shown on the map in this original design from Birdorable! 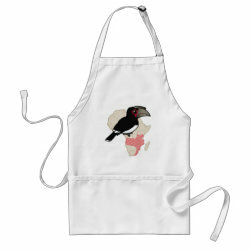 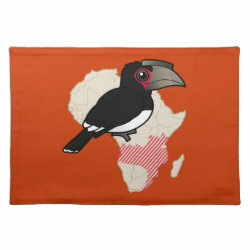 Trumpeter Hornbill Range Placemat 20" x 14"